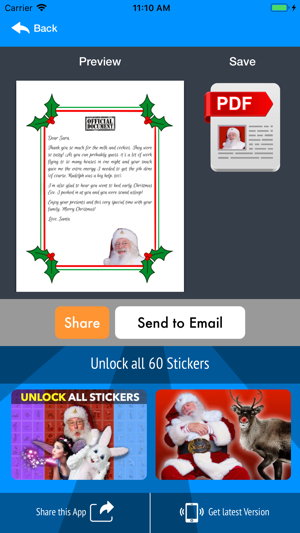 Add Santa to your photos! 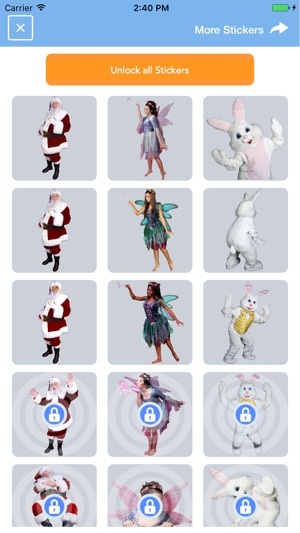 Magically insert Santa, Tooth Fairy or Easter Bunny stickers into any photo. Imagine the look of wonder and surprise when a child you love sees a photo of these guys in your very own home. The perfect gift for any child - proof that Santa, Tooth Fairy and Easter Bunny really do exist! 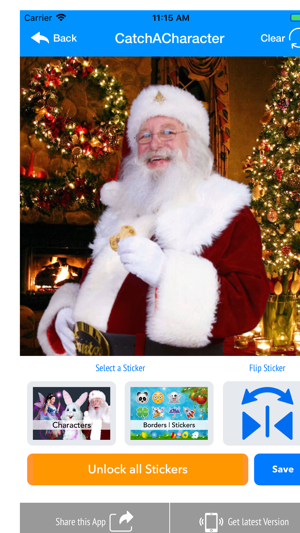 Take selfies with Santa, photobomb your friends ~ you can even make personalized holiday photo cards. Choose from hundreds of stickers, emojis and borders to create custom scenes for birthday parties, anniversaries, Valentines Day, Christmas, Easter, Thanksgiving and much more. You can also personalize a letter from Santa or Tooth Fairy to your child. With this app you can create, save and share unlimited pictures made with 3 of our most popular characters and hundreds of stickers and borders. If you like what you see ~ and we know you will ~ you can unlock 60 more amazing character images for one low price! * We celebrate diversity by offering white, black and Hispanic Santas and Tooth Fairies. 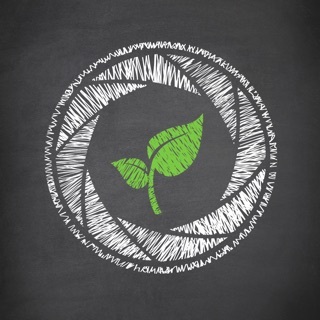 Created with love at CatchACharacter.com ~ "Where Parents get Proof!" 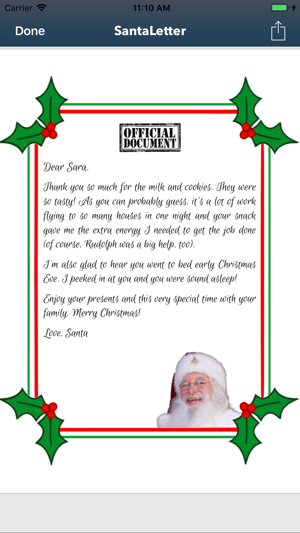 New free feature: create and print Letters from Santa! It may be the free version but when I try to save the picture of the character, it consistently pops up with an error message that it can’t be saved. Hopefully it’s a bug they can fix. We’ll try it again next holiday! Had the app a few years back without issue now when I try to purchase the full pack of stickers nothing happens the button to push is it grey I can’t even touch it. Bought the app bc I couldn’t save photos it said error now the app doesn’t even work. Trying to get my money back. Easter Bunny in my house!